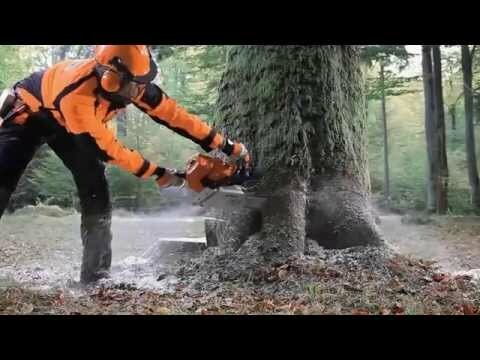 When professionals need to fell large trees in large quantities they reach for the saw they know has the power to get the job done – the MS 661 C-M MAGNUM®. 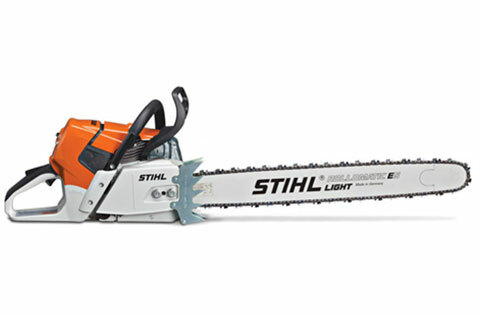 Featuring an impressive power-to-weight ratio and STIHL M-Tronic™ engine management technology, the MS 661 C-M MAGNUM chain saw also delivers less vibration and 20% greater fuel efficiency than the MS 660. Other features include a long-life filter system using HD-2 filter elements to provide longer run times between maintenance, an ElastoStart™ handle, and a high output adjustable oiler. Wrap-handle version available in select areas. See MS 661 R C-M.